When WPP's Martin Sorrell questioned the ability to monetise social media at the RTS Conference he was revisiting a well-trodden path, but is it time for him to move on? Sorrell told broadcasters last month: "We used to write letters to each other and now we correspond through Facebook and Twitter and other forms of communication. If you interrupt that with a message you may run into trouble." As a prognosis it's already been rejected by Unilever's Keith Weed, is it time for WPP's leader to re-evaluate the ability of brands to monetise social media? 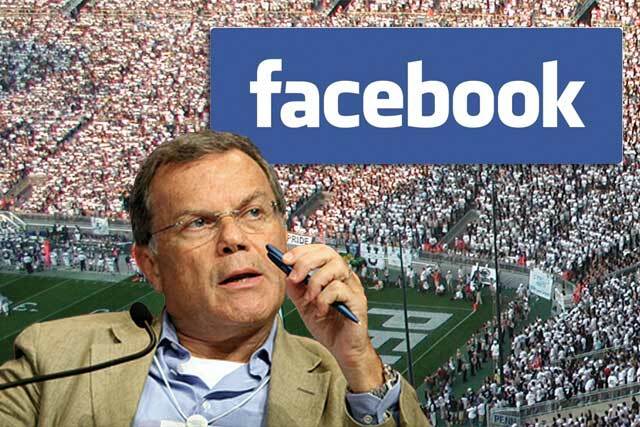 Read comment about Sorrell, social media and Facebook here.